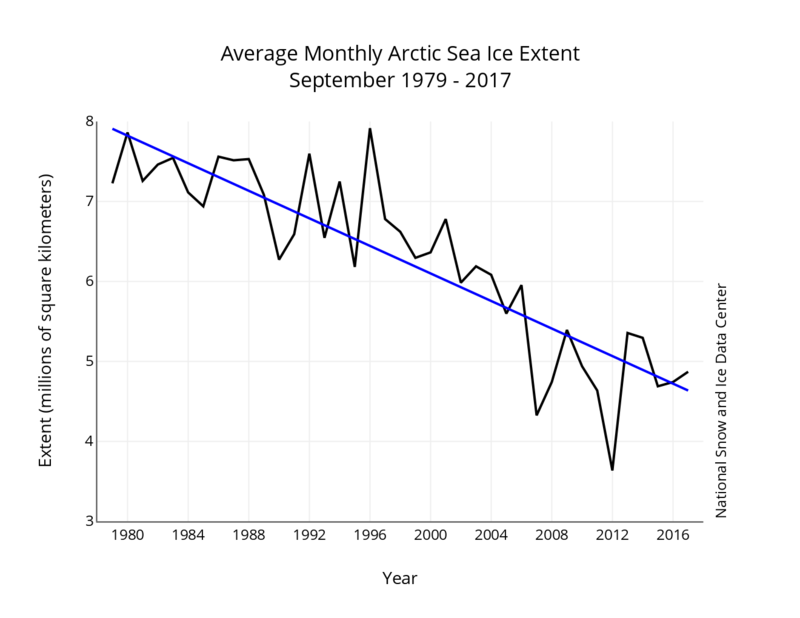 Arctic Sea Ice area is close to highest in over a decade. North Atlantic Ocean very cool. 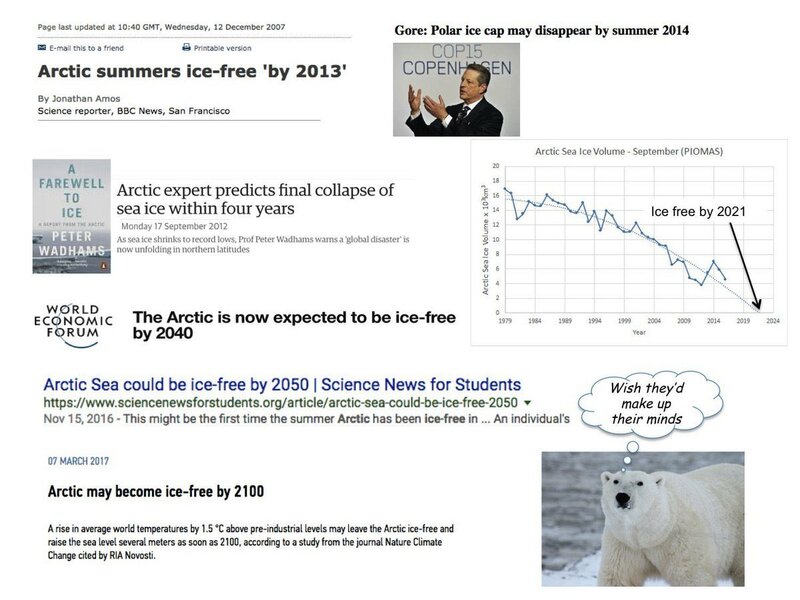 The Arctic melting scam is entering dangerous territory. Great wailing and gnashing of teeth among people who make their living lying about the Arctic. Leurs données semblent contredire les autres. Un Sahara vert au cours d'une période glaciaire ?